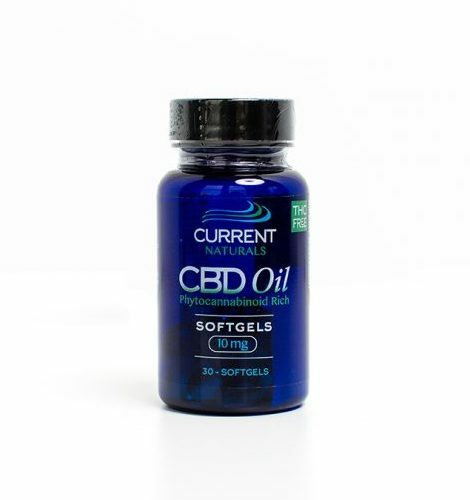 Our broad spectrum CBD softgel formula utilizes our proprietary water soluble hemp oil, increasing bio-availability by an order of magnitude compared with an oil form. 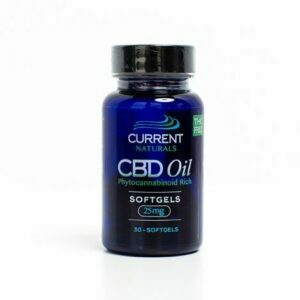 Each bottle contains 30 softgels with 10 mg of phytocannabinoid rich CBD oil. These Soft gels are pharmaceutical grade. GPolysorbate 80, polysorbate 20, MCT oil, phytocannabinoid rich oil, beta-caryophyllene, gelatin. Recommended Use* Take 1-2 capsules daily as needed. Keep at room temperature to preserve freshness. Store away from humidity, heat, and light. Do not refrigerate.​ ​If any adverse reactions occur, discontinue use of dietary supplement and consult your doctor. Product is not vegetarian. CBD (Cannabidiol) is a natural constituent of hemp oil. Expiration date is two years from manufacture date located on certificate of analysis. The softgel formula utilizes Folium’s proprietary water soluble hemp oil, increasing bioavailability by an order of magnitude compared with an oil form. Soft gels are pharmaceutical grade.